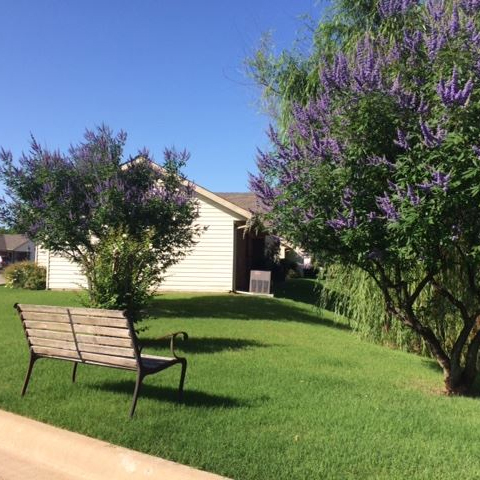 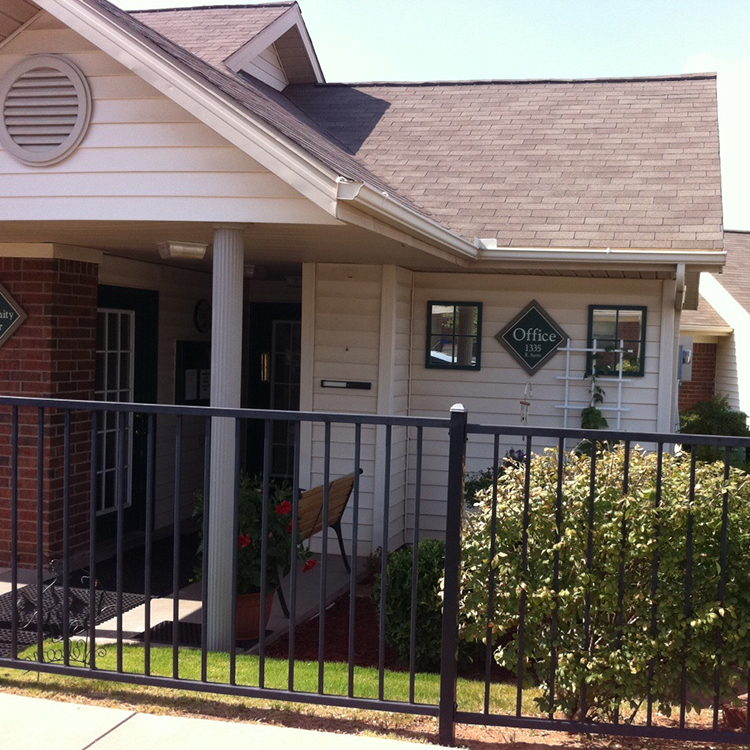 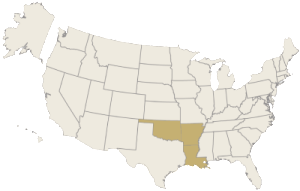 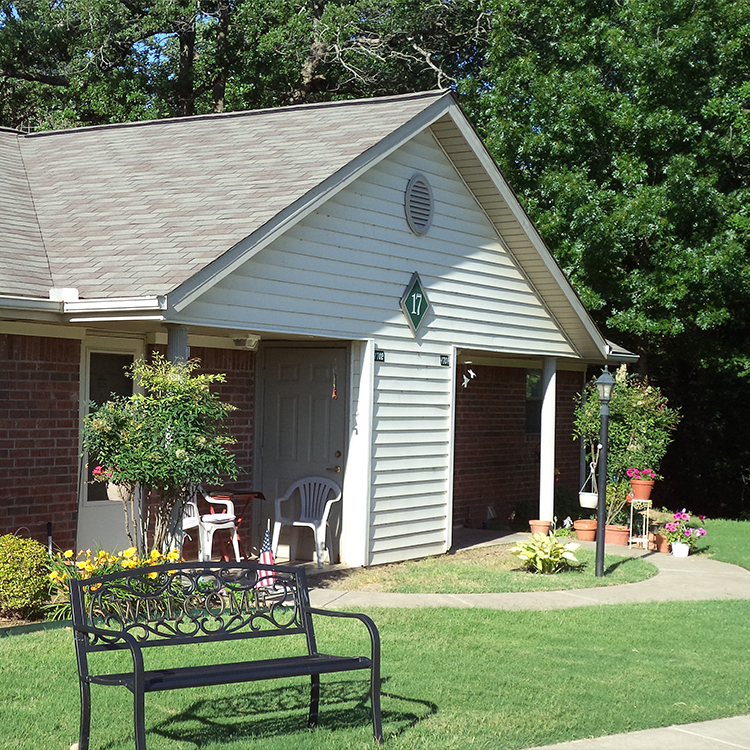 At Senior Residences of Edmond, a duplex-style community, we are committed to offering affordable housing for active senior citizens, ages 62 and better. Our attentive, on-site staff hosts several monthly social activities within our community, such as pot luck lunches and a variety of games. 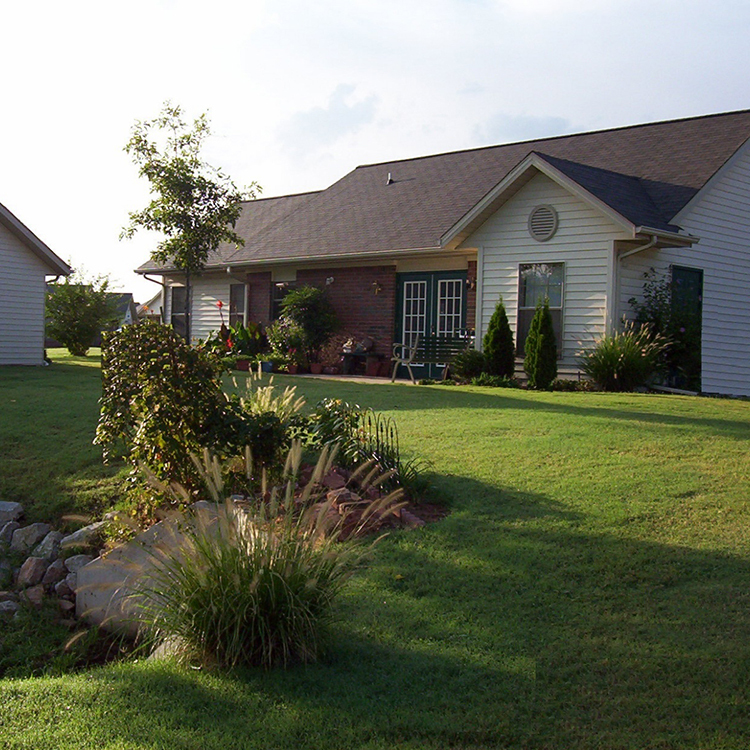 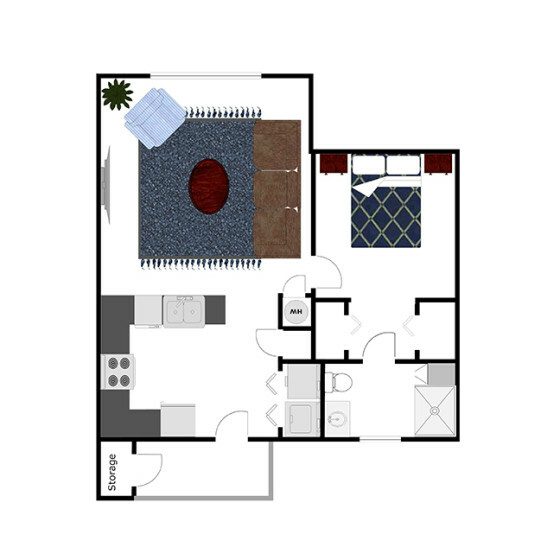 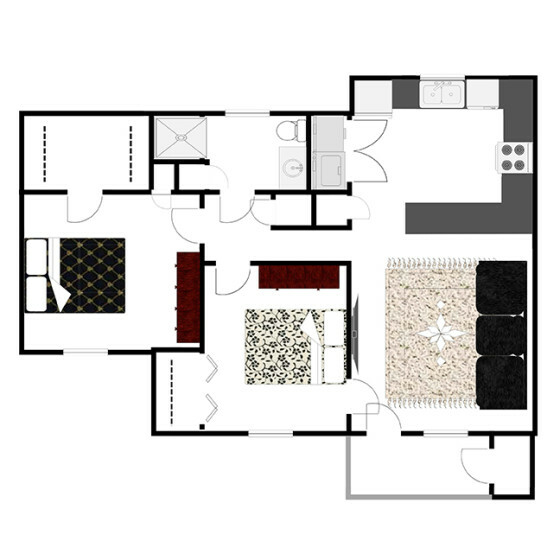 Each of our floor plans comes equipped with washer and dryer connections and personal flower beds. 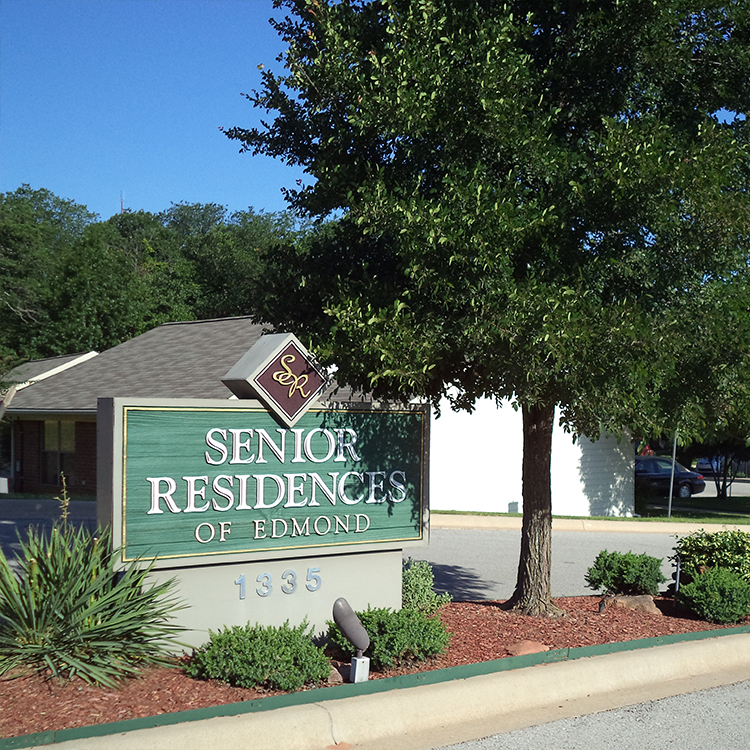 Make Senior Residences of Edmond your new home and experience our small town atmosphere with the convenience of big city living.